Monocure Rapid 3D Resin is designed and optimized for low power UV LED, DLP and SLA-3D printers. 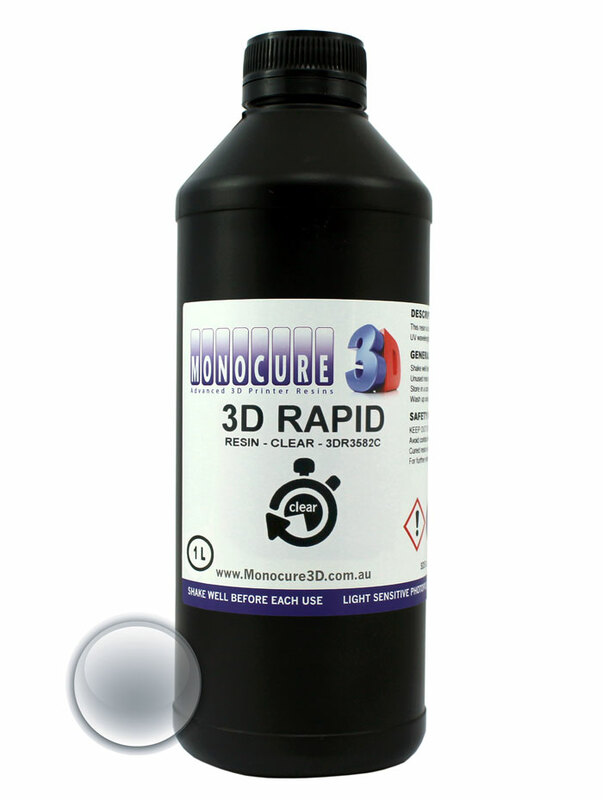 Monocure Rapid 3D resin has a wide polymerization range from 225 to 420 nanometers wavelength. Use this resin for example on your Wanhao Duplicator D7 or Duplicator 8, Anycubic Photon and Creality LD-001. The polymerization speed is up to 4 times faster than 3D printing standard resins. Monocure 3D Rapid Resins are available in many different colors. Use this resin for research & development, prototyping and engineering parts. 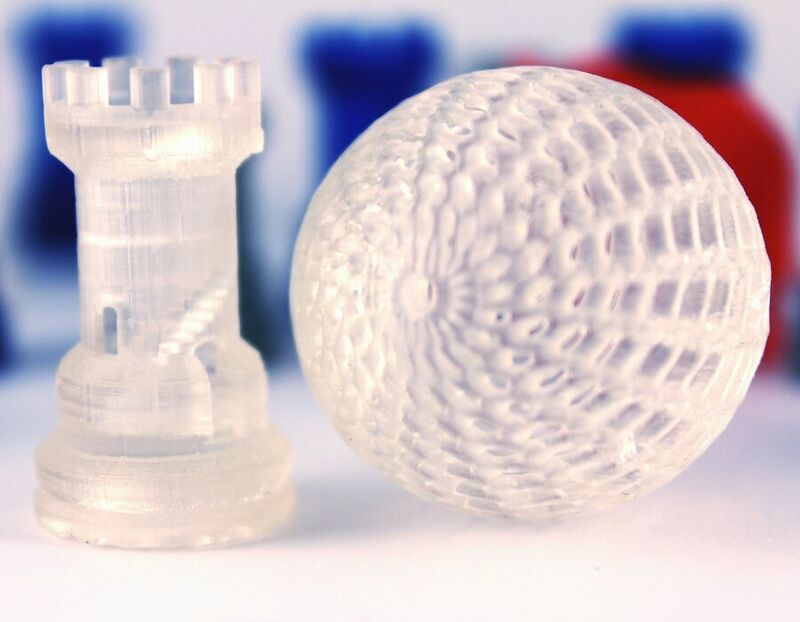 Create highly detailed objects with good surface quality, high precession and excellent accuracy with this good-value resin for your DLP or SLA-3D printer. 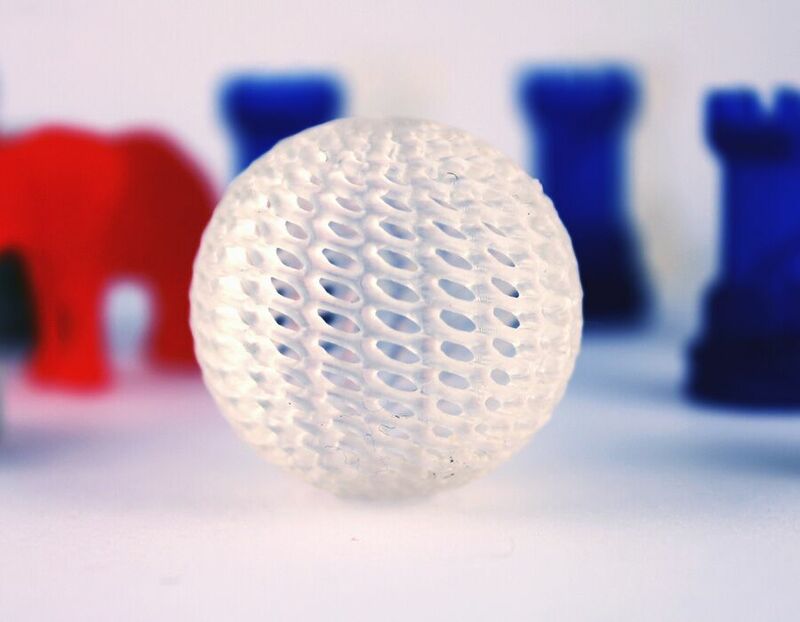 The high-quality Monocure Rapid 3D resin is designed and optimized for 3D printing with LED UV, DLP and SLA-3D printers. Thanks to its wide polymerization range from 225 to 420 nanometers, it can be processed on a variety of UV LED, DLP and SLA-3D printers. It can be used with many different brands and devices as the UV technology is very similar. Low material shrinkage of 0.5%. For example, you can process this resin with your Wanhao Duplicator D7 or Duplicator 8, Anycubic Photon and Creality LD-001. Since almost all UV LED or DLP 3D printers use similar 3D printing technology, you can also use and process this resin on other 3D printers from different manufacturers. Monocure Rapid 3D resin is characterized by its wide range of polymerization range and wide reactivity spectrum. This inexpensive and high-quality resin cures at UV wavelengths of 225 to 420 nm. The UV light triggers the photopolymerization process, which then starts. During this chemical reaction, the liquid resin becomes solid and hard due to the energy input of UV light. By combining a mixture of photoinitiators, monomers and sensitizers, virtually any UV light source can initiate the polymerization process of Monocure Rapid 3D resin. If you wish, you can paint the 3D-printed parts after you have cured them, for example by placing them in a UV post-curing chamber or in sunlight. After complete curing, you can further process Monocure 3D Rapid Resin components and paint them, for example. The applied paint keeps your object protected from sunlight. 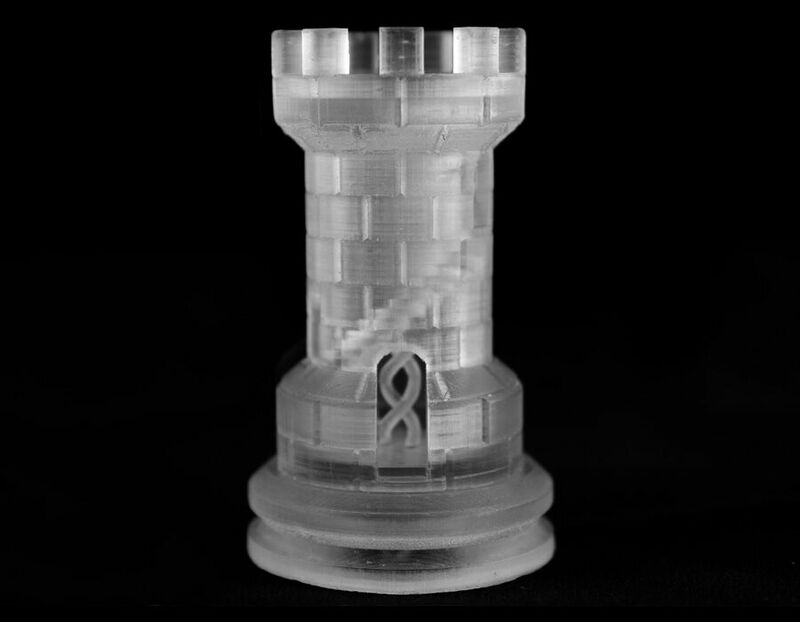 This ensures that a component made of Monocure 3D Rapid Resin additively remains stable and durable for a longer period of time. After 3D printing, clean the objects with your UV LED, DLP or SLA-3D printer by placing them in an isopropanol bath for about 10 minutes. This washes off liquid, unpolymerized material from the component. This allows you to improve surface quality and reveal fine details cleanly. After cleaning, let the parts dry and then place them in a UV curing chamber to cure your resin 3D prints. Monocure Rapid 3D resin has been tested with a "Shore D hardness durometer" and has a value of 70 (for comparison a safety helmet has a hardness of 80). Buy the Monocure Rapid 3D resin and you'll get high quality resin for your UV LED, DLP and SLA-3D printers.